I finally got around to creating the next Sana Direct newsletter! Yes, they do exist. Click on the link below to read the summer version. 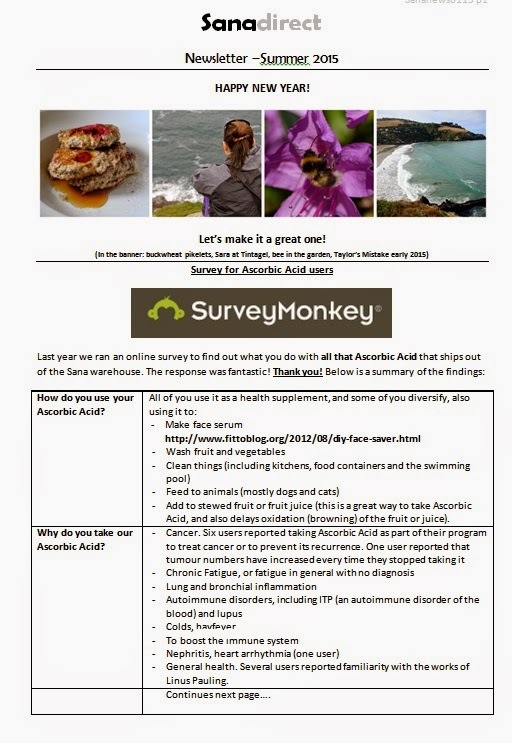 It contains the results of our first survey - 'Ascorbic Acid - tell us what you do with it'. 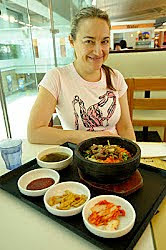 The next newsletter will be out in Autumn and for that one I'm looking for erythritol recipes. Please either link it up in the comments, or email me using the link on the left (in my 'About Me') or through the Sana site. Fearless Feb is a 28 day alcohol-free challenge. I don't know about you, but now and then, I like to take a decent break from my buddy CabSav, and spend time re-evaluating the place of alcohol in my life. That's what Fearless Feb is about. It's just a group of friends getting together for some mutual support toward our shared goal of getting healthier and happier. No judgement, just good times. If it sounds like your kind of fun, and you're on Facebook, click on the link and request to join the group.